This should give you an idea of the demand for downtown Augusta property. When word spread that the Family Y of Greater Augusta was merely thinking about putting its Downtown Y building at 945 Broad St. up for sale, three interested buyers approached the Y unsolicited. At that time, the Y didn’t even have a real-estate agent. It’s just one example of how downtowns nationwide are attracting new interest. In the past few decades, many downtowns suffered the effects of post-World War II development, which saw families moving to the suburbs and retailers following. Cities were casting about for magic bullets to reinvigorate their urban centers. Now, people and developers across the country are rediscovering downtowns for their own reasons. Gov. Nathan Deal broke ground for the Georgia Cyber Innovation and Training Center on Augusta University’s developing Riverfront Campus between Reynolds Street and the Savannah River. Augusta University Health signed a lease for two floors and the basement of the former Wells Fargo building at 699 Broad St. 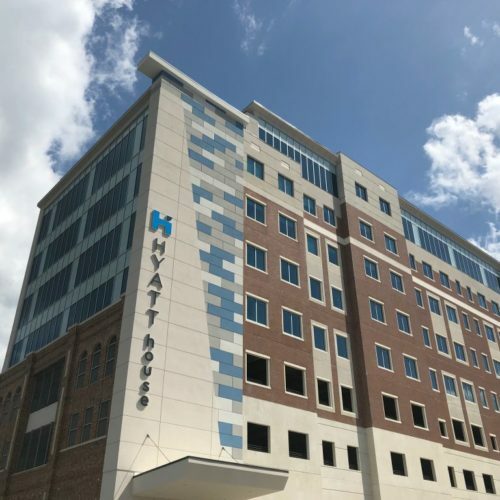 The partnership DTJR LLC broke ground on a five-story business-class Hyatt House hotel in the 1200 block of Broad Street. Evans-based tax preparation software company TaxSlayer bought the Downtown Y building for $2 million, and it expects to move about 100 employees into it within the year. 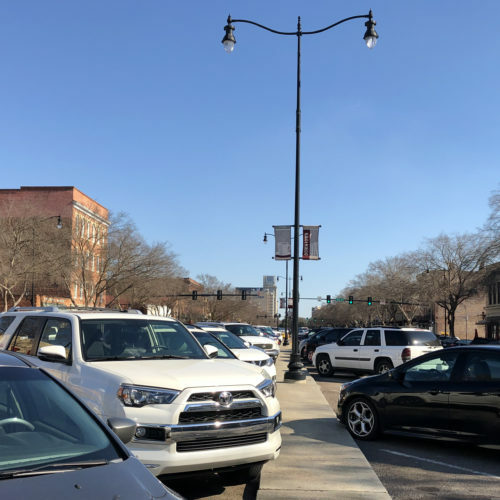 Margaret Woodard, the executive director of the Augusta Downtown Development Authority, said there are more such announcements coming. TaxSlayer President Bryan Rhodes cited the “technology movement downtown” as the compelling factor behind its Downtown Y purchase. “I think we all knew it two or three years ago. Cyber was the hot topic,” Woodard said. But she considers Deal’s stated commitment to cyber in Augusta “a big matchstick” to ignite an expected new blaze of downtown development. If you can find property, that is. Buildings are changing hands so quickly, it’s nearly impossible to find Broad Street property for sale above Ninth Street. That has helped move interest to lower Broad. 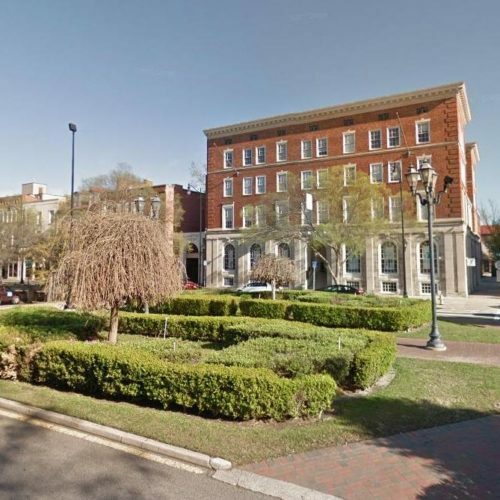 Recently, a former art gallery at 551 Broad St. was snapped up almost immediately. Nearby, a contract has just been put out on a former floral and catering business at 520 Reynolds St.
“So we’re seeing things shift, which is great, and I think that has a lot to do with people who want to purchase and own and get in while they can,” Woodard said. “In general there’s more interest in downtown space than I’ve probably ever seen,” developer Bryan Haltermann said. “Some interest is from people who are just kicking the tires, and other people with what I call ‘hobby businesses’” – entrepreneurs pursuing a pastime and with no solid business plan. Haltermann bought his first downtown building in 1986 – the old Sheehan Bottleworks building in the 1100 block of Broad. The second floor was vacant, and the first floor’s two tenants were a used-shoe store and a band needing practice space. They paid monthly rent of $160 and $100, respectively. Today the building houses Haltermann’s office, which he moved into three years ago, and a wellness salon. Upstairs, a pair of two-bedroom loft apartments each command monthly rent of $850 – and they’re both occupied. In May, Haltermann acquired 901 Broad St., a three-story corner property he intends to convert into nine loft apartments sitting above restaurant and retail space on the ground floor. 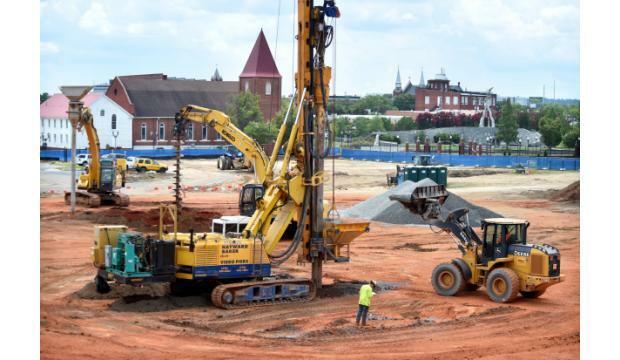 Augusta’s downtown growth also has caught the eye of investors and developers from outside the area. “We’re getting calls just about on a daily basis from developers, who want to see available sites or rehab projects they can do on a larger scale, who are from the South,” Woodard said. A notable example is Charlotte, N.C., developer Lat Purser and Associates. In 2015, that company developed Canalside Multifamily Apartments at Walton Way and St. Sebastian Way. Out of 106 units, as of last week only seven were available for rent. That points to another aspect of downtown growth. More people want to move downtown, and Woodard called it “our No. 1 concern right now. According to figures provided by the Downtown Development Authority, more than 7,000 people live within a one-mile radius of downtown, which has a “daytime population” of more than 30,000 in that same radius. That’s the estimated number of people who work downtown. Those numbers are expected to grow. Downtown’s residential occupancy rate now hovers between 96 and 98 percent, according to the DDA. 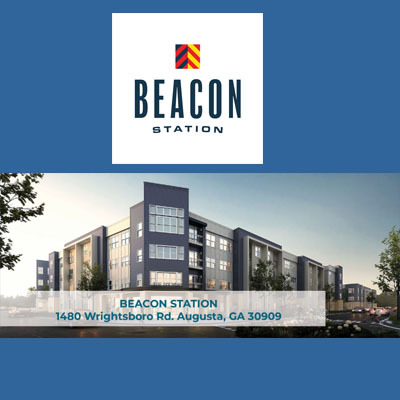 Beman said that “a diverse platform of employers” in the Augusta area, such as Savannah River Site and Plant Vogtle, are drawing workers who have lived in other urban cores, and when they look for similar amenities, they look to downtown. “We’re a big city and becoming a lot more diverse,” he said. Beman also credits “a strong educational core” contributing to downtown growth. “We have a strong technical school program and a strong university system,” he said, which studies show bring in people of all ages. Schools naturally bring in younger people, but also attract seniors “looking for other things to do when they retire” and middle-age people, often professors or other school staff who want to live near work. 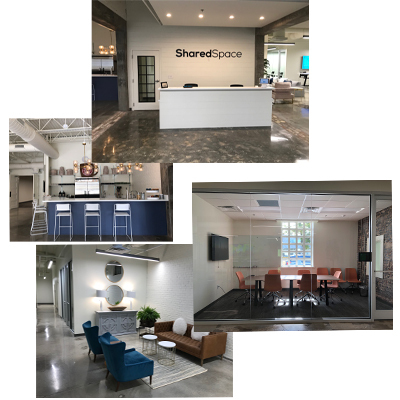 Augusta University’s growth of its downtown footprint “is very similar to Mercer (University) spreading out in Macon and SCAD (the Savannah College of Art and Design) spreading out in Savannah,” Beman said. Until the late 1970s, Haltermann said, retail businesses such as department stores were the “anchors” of downtown blocks. Today, it’s restaurants. “They’re the buildings that attract the traffic,” he said. And she said those are “second, third and fourth concepts for existing restaurants,” meaning their business models have proved successful elsewhere. Also, all four restaurants are local – no chains. Woodard does, however, expects to see a regional restaurant chain locate downtown within the next six months. Where could this downtown growth lead five or 10 years from now?